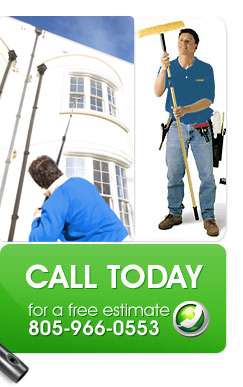 Our crew is made up of highly trained professionals who perform guaranteed, safe window cleaning. 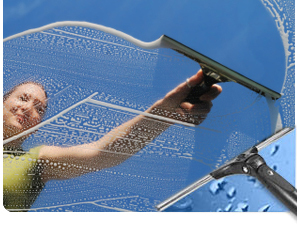 Fully licensed, bonded, and insured to $2,000,000, we are prepared to meet all your window cleaning needs. Specializing in residential and commercial window cleaning, we offer everything from annual to scheduled weekly route services and are also licensed and certified for construction window cleaning. We would welcome the chance to count you among our family of customers. 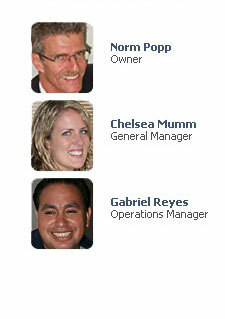 Give us a call today at 805-966-0553 for a free estimate.